Ivinghoe Turf is located at the foot of The Chilterns and is a local family run business, which takes great pride in supplying high quality lawn turf throughout Hertfordshire and to Hertford. We are less than 30 miles from Hertford and therefore ideally positioned to deliver freshly cut quality garden turf to your Hertford address. 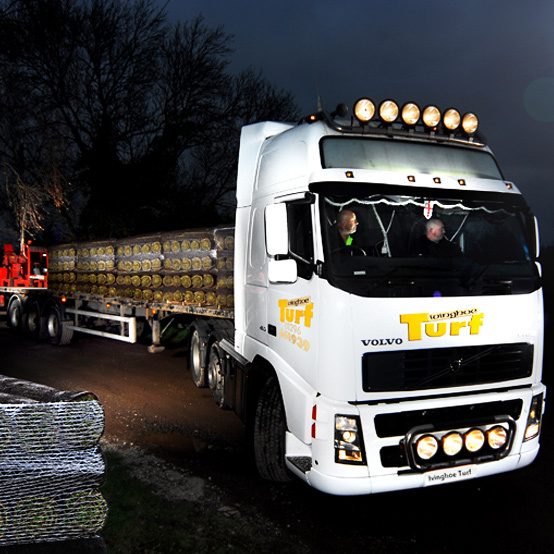 For local deliveries, including Hertford, we usually deliver our turf using our own speciality turf delivery fleet. Our most popular size of truck is a rigid vehicle with rear-mounted forklift. Our equipment gives us delivery flexibility allowing us to deliver the majority of orders directly to our customers driveways. Use our handy online turf calculator to calculate the quantity of turf that you require, then add your Herford SG postcode to get the total price including delivery of your lawn turf to Hertford. 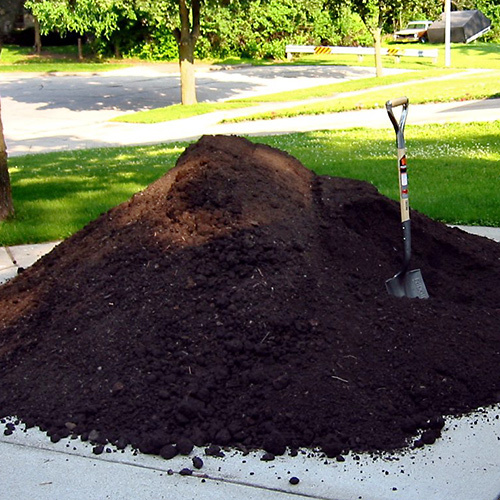 The perfect start for your new turf lawn is a dressing of quality top soil. To order the ideal quantity use our online topsoil calculator, then add the SG from Hertford postcode to get your total price including delivery .